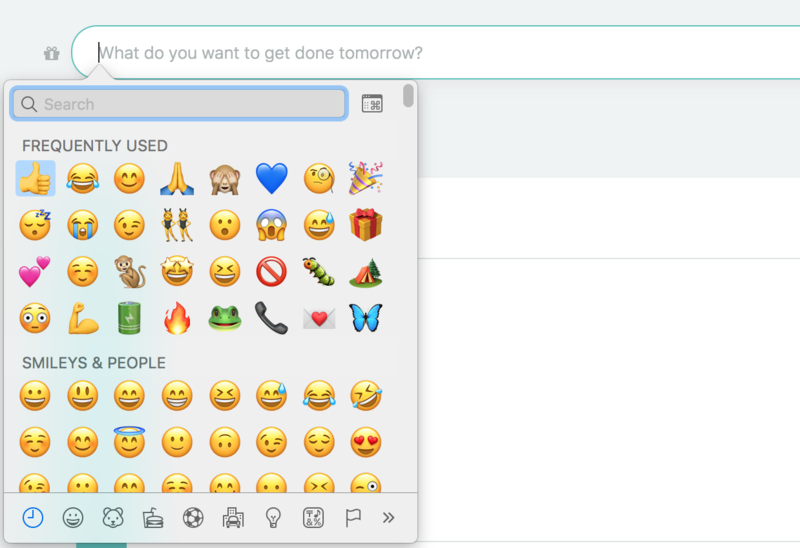 How can I add emojis to my tasks and projects? Marvin has a built in way to add emojis to task, project and category titles. 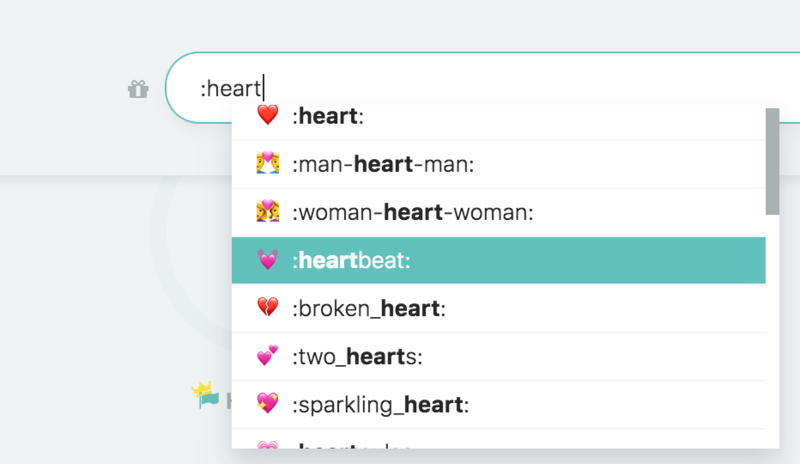 To add an emoji type a semicolon (needs to be at the start or have a space before it) and then start typing the name of the emoji (or any word it contains) to narrow down your options in the autocomplete menu that appears. Select the emoji you want by clicking it with the mouse or navigating with the keyboard arrows and pressing enter. Click the touch keyboard at the bottom right of your screen. You might have to enable it first if you don't see the keyboard icon. Then click on the smiley symbol to the left of the spacebar to open the emoji menu.